I have worn the Montane Viper Hoodie almost constantly for the past month, and I have to say that it is as good as advertised. It is super soft and breathable that I almost forget I am wearing it. 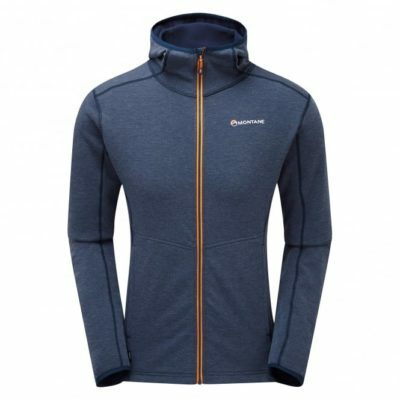 Durability appears to be superb and the jacket is an excellent mid-layer for a variety of activities. Click HERE for my first update on the Montane Viper Hoodie.